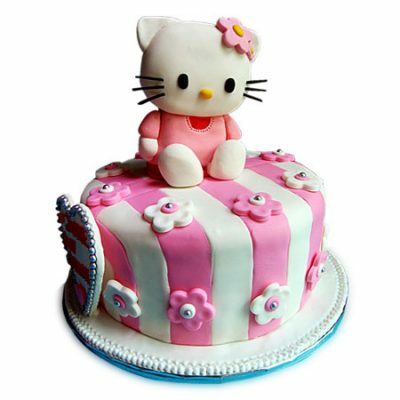 Order Online Cake Delivery in Sector 26 – Gurgaon, Online cake delivery to Sector 26 – Gurgaon is the best way to surprise your special one on any special day or occasion. Select a cake according to your preference and get it delivered to the right place from Wish A cupcake. Whether it’s a birthday, anniversary or any special occasion, Wish A cupcake is here to serve you in the best possible way. Celebrating the important occasions in life with delectable cakes is the best way to turn them into unforgettable memories. Our collection of flavoured cakes is a little bit of heaven which will taste more scrumptious when relished with loved ones. Be it the birthday, anniversary or wedding, we have delightful cakes for every occasion that you can send your dear ones in Sector 26 – Gurgaon.